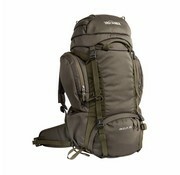 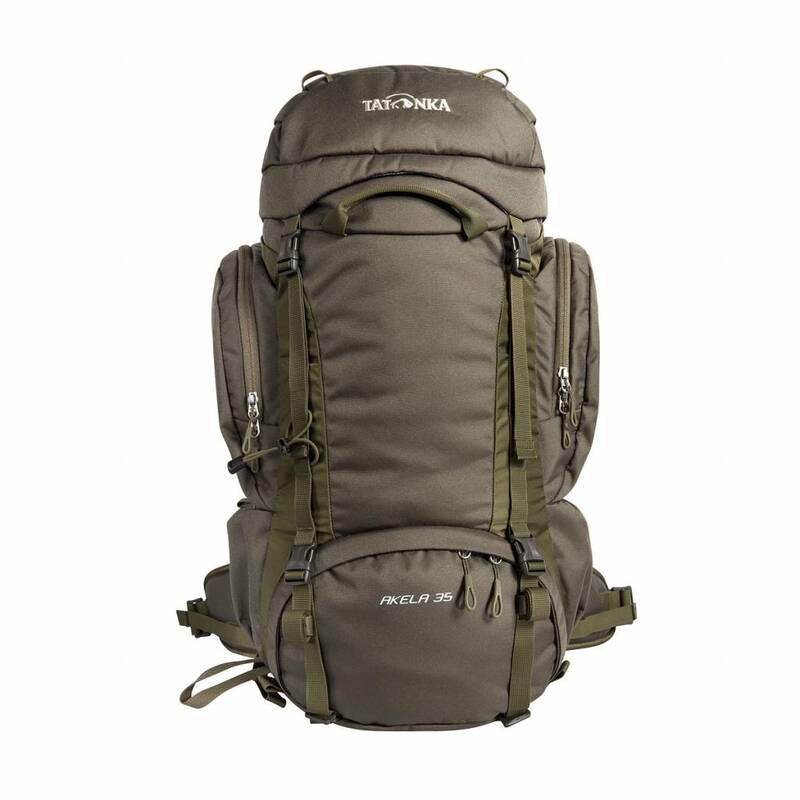 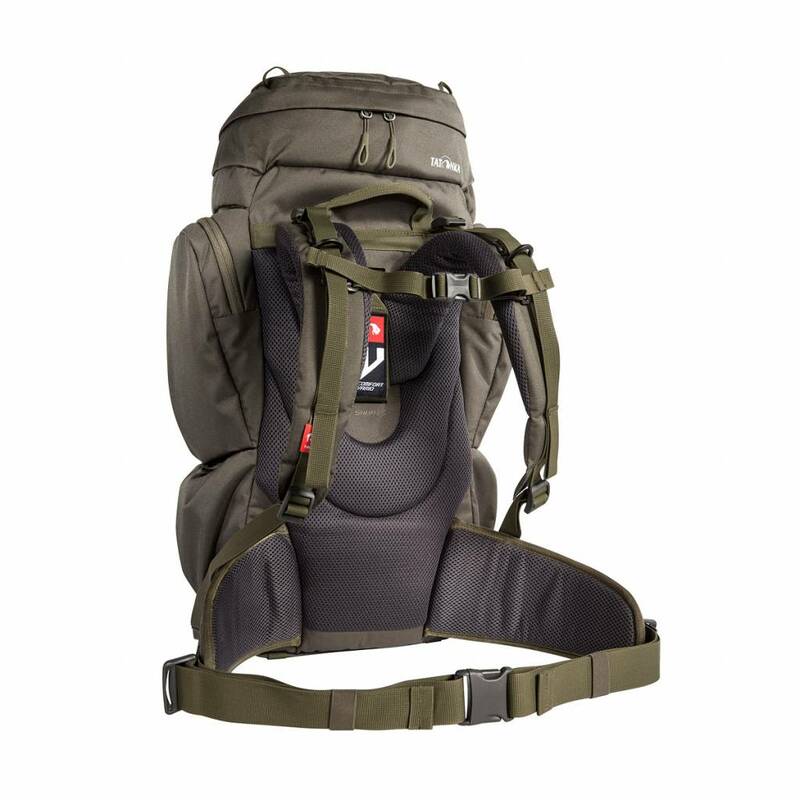 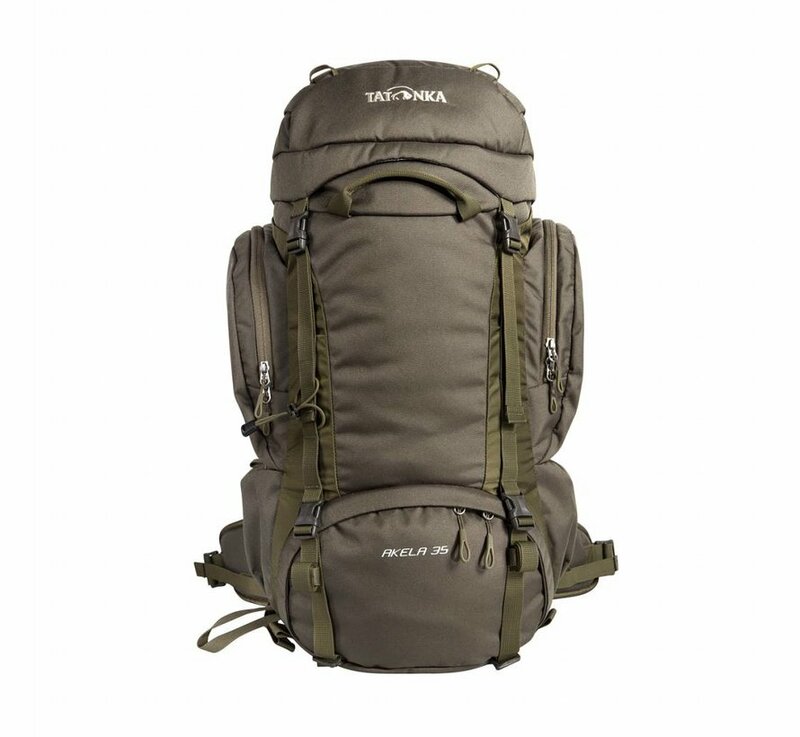 Tatonka Akela 35 Backpack (Olive). 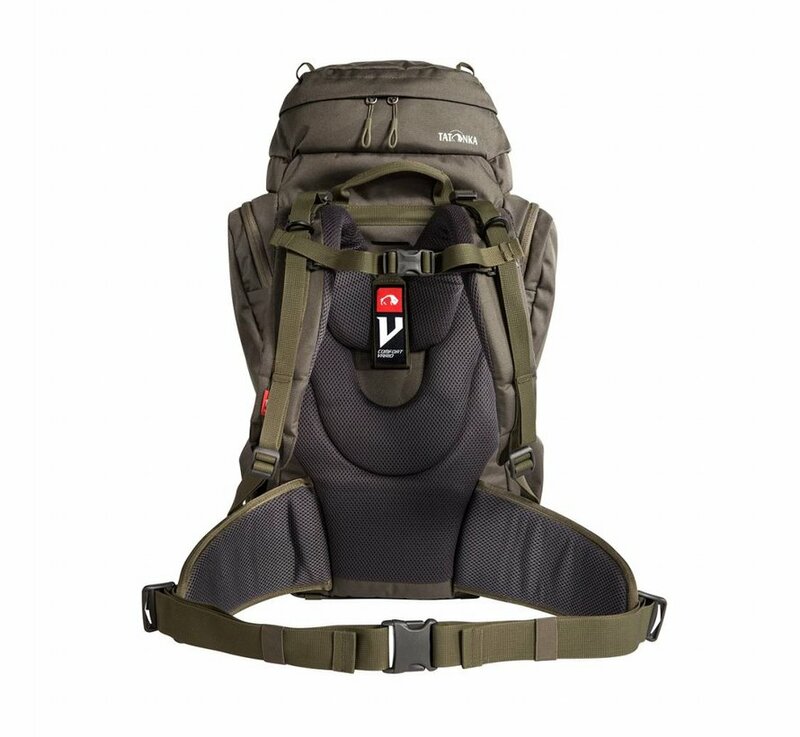 Available in 50+10, 60+10 and 70+10 liter versions, the Yukon is a trekking classic that's the right choice for a wide variety of trips. The backpack is optimized for loads up to 25 kg and offers a balanced combination of light weight, durability and performance. 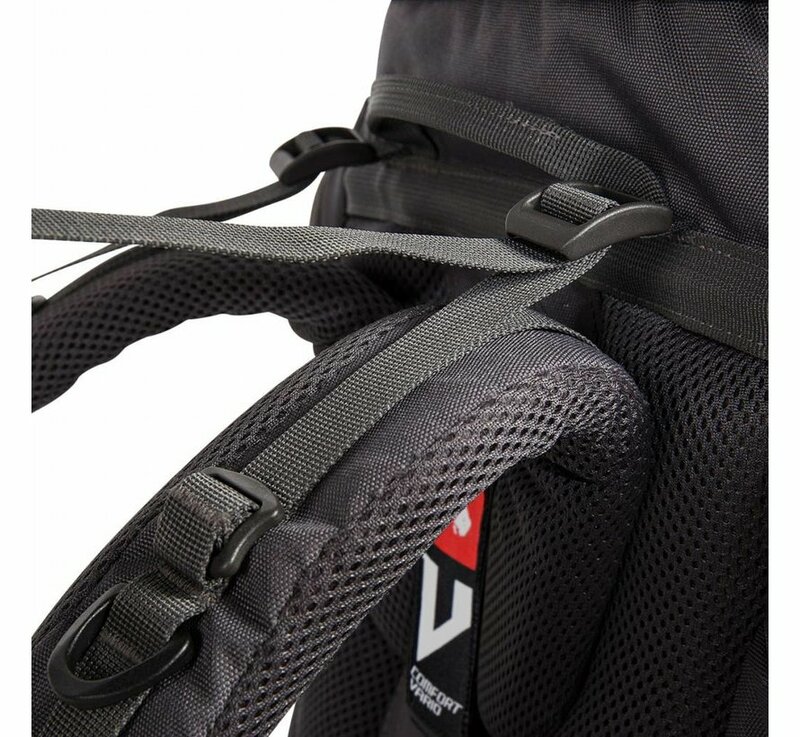 The three-dimensional formed hip flaps guarantee optimal weight transfer. 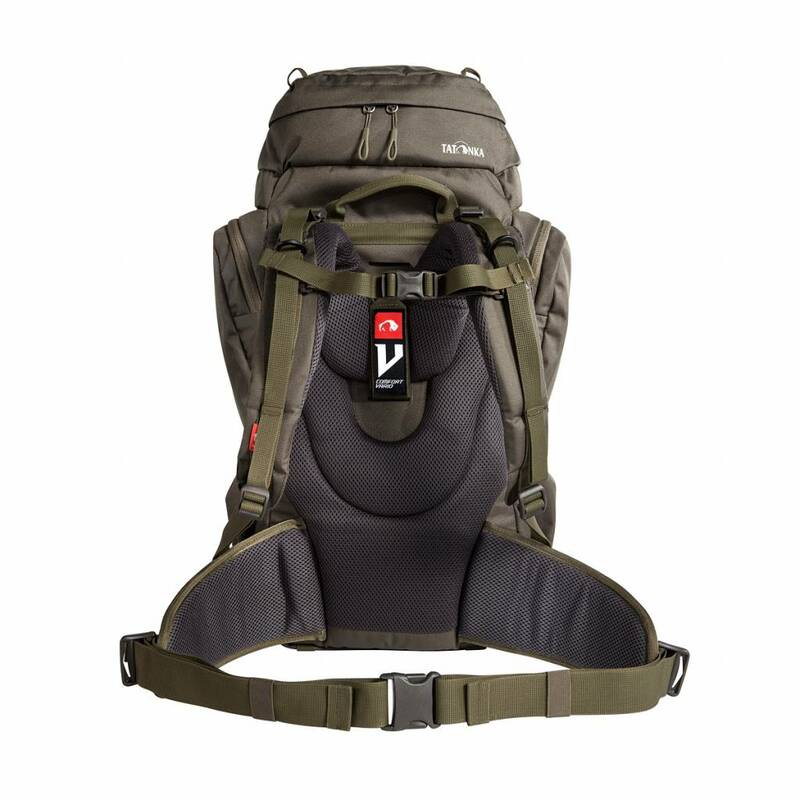 Beyond the standard must-have trekking backpack features, the Yukon also offers incredible practicality with a 3D front opening that makes packing easier than ever. 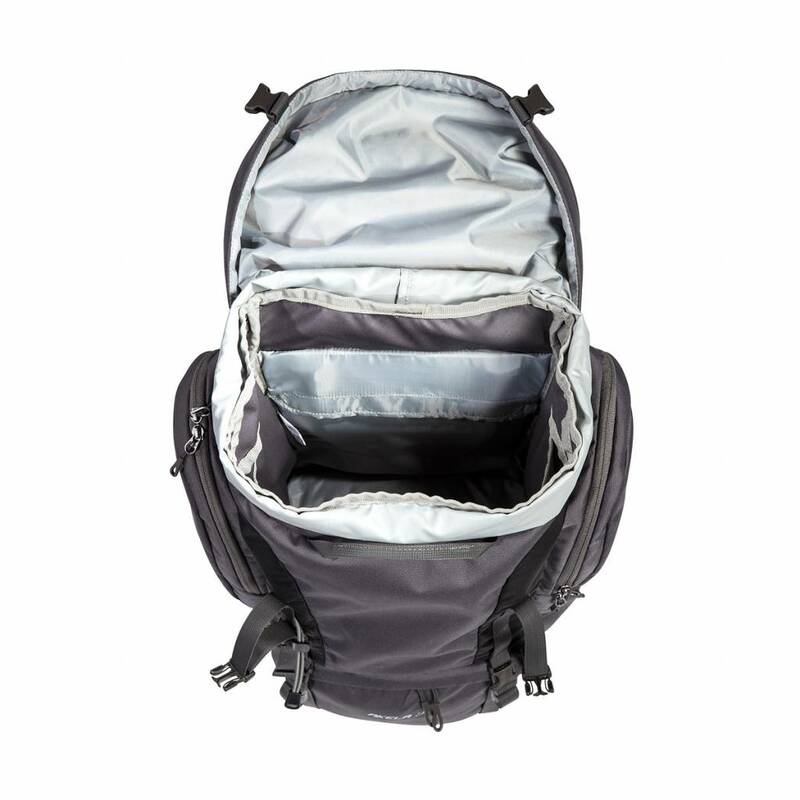 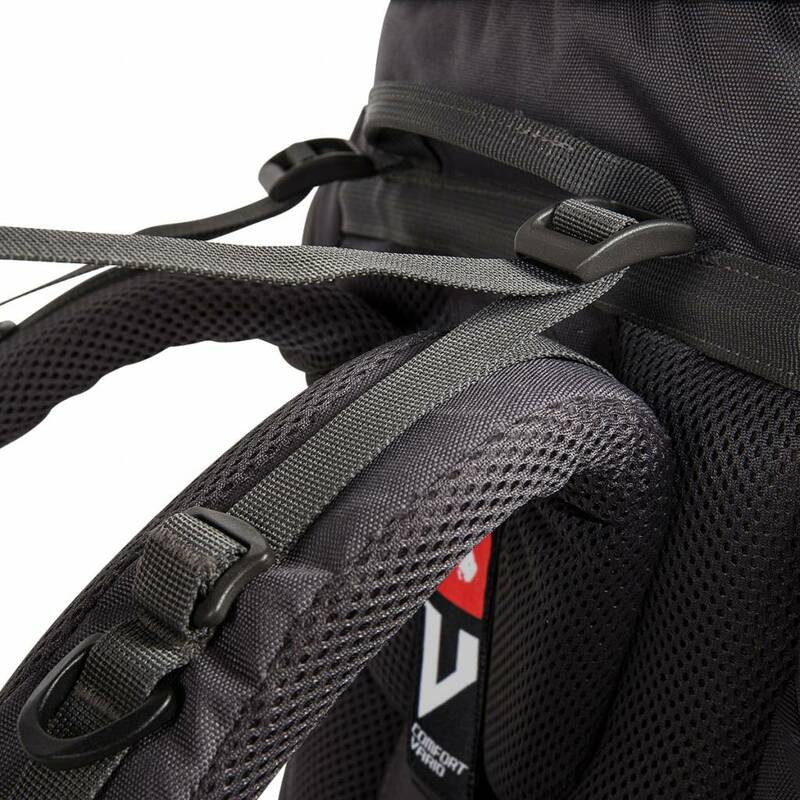 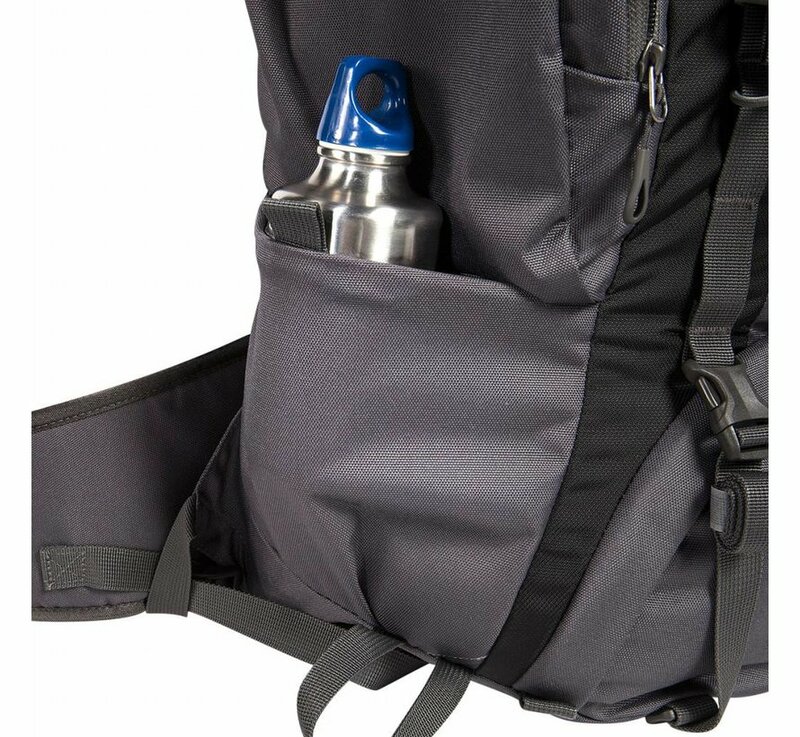 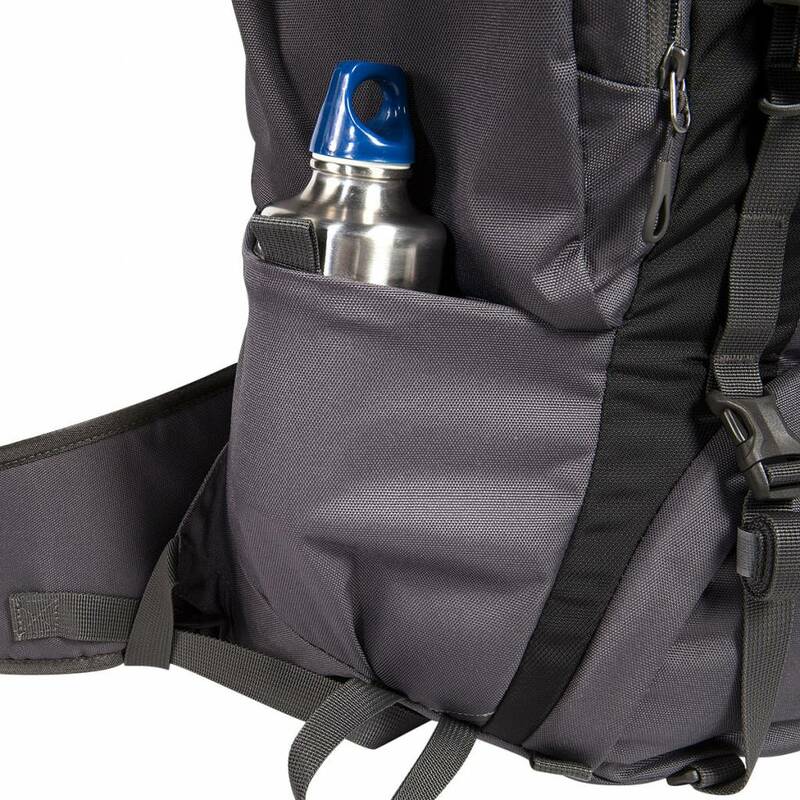 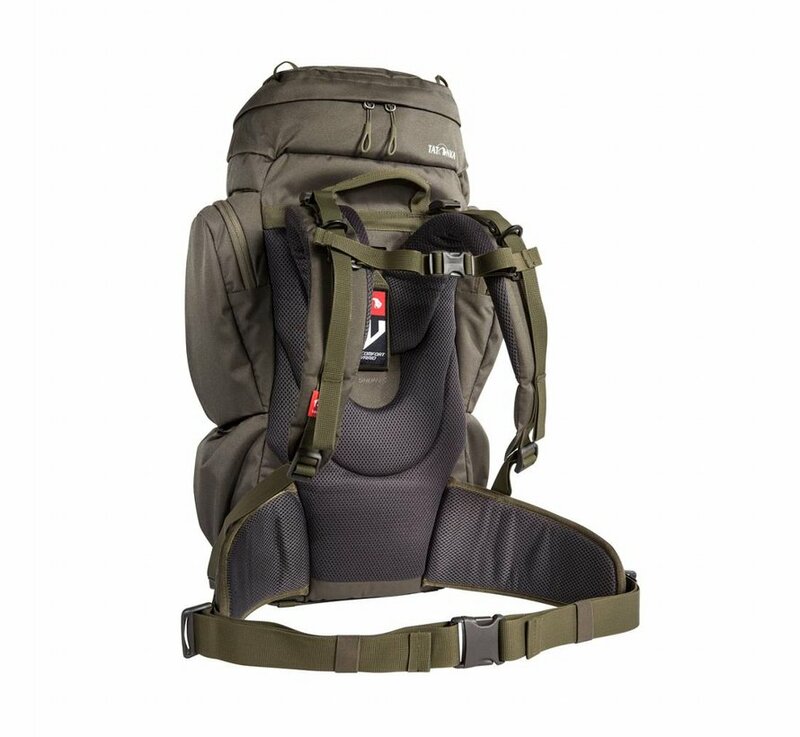 The bottom of the backpack is made of durable CORDURA® and the bottom seam extends up the sides to prevent water from getting in when you put the pack down.